It’s always been a headache for people when they are in a process of moving out of the old house they are living, to the new place. Sometimes, just thinking of moving from a new place has been already too much hassle. We all know that we have to pack, unpack, segregate the broken items to non-fragile once just to ensure things are in great shape once we resolve. Not to point out, it is even aggravate and tedious when you have kids along with you. Meaning, the time amount that you have to spend stuffing to make sure things will be in the proper order places will be doubled seems like a never-ending belongings to do. If this would be the first time you are moving from the old apartment to the new resident, I would suggest for, you know at least the benefits and disadvantage to save you from headaches. You can always get an Ultimate Moving Checklist From Home Depot, to give you a heads up. I remember the day we have to move out, the feeling is indeed overwhelming. Even recently, I still feel those tiresome days of packing, and it took days and days until we finally get settled in. One advantage we have during the time of moving is that we are not in a hurry to move from one place to the other. We own the apartment that we stayed and also we are moving to my husband’s grandparent’s house in which we were not rushed to be there right away. And even when that time, I felt like it was really a tortured. Boxing our possessions and transport them to the new area, unboxing the items until we finally hauled all of our things to the new place is really no fun at all. What about those who are moving constantly? How do they handle it? I never like moving and I am glad [although, I’m not a big fan of cold weather] we will permanently live in one home. 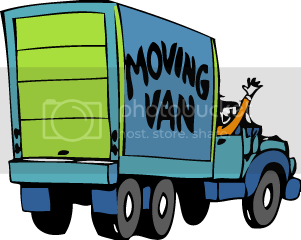 Moreover, if you are a frequent movers and you don’t want to feel those headaches each time you move out. Check out a nice and reliable Moving Company that has plenty of reviews you can read from previous clients online. This would be one of the best ways for you to find out how good a company is as well as their services. Have you heard about https://www.moveprola.com/? I would suggest to visit their website and find out their moving prices, their resources, and get informed about residential or commercial moving. Give them a call or get a quote without a hassle. To save you from all the headaches of moving, why not call a reliable moving company. If you don’t know where to start? 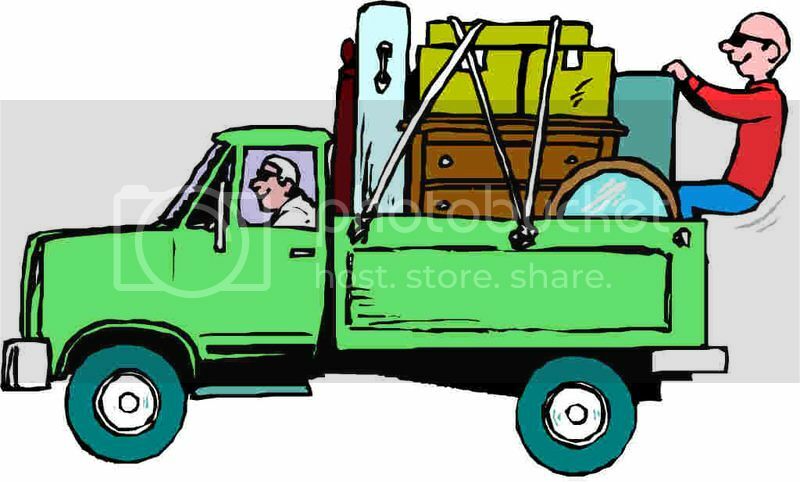 Check your area for a Moving Company License Checker here and it will give you a heads up. I can relate this tedious and tiring thing when transferring to another place. Lots of determination, patience, energy and of course, financial matters are being utilized. Moving is a pain in the arse if you do it by yourself, we hired the last we moved into this house. It saved us the hard work. Transferring homes can be quite a headache so a reliable moving service can help a lot in making it less stressful. Moving companies are a great help when it comes to moving. We couldn't afford to hire one during our recent move but we did it and saved thousands of money so it was a great choice. I really believe that one of the best options when moving out or relocating is to find a reliable and professional movers to reduce stress and complications. It is best to scout the community for tried and tested professional movers to make relocation easier. Thank goodness we're not moving to another house. In my lifetime, I think my family has moved 5 times. It was a nightmare packing and unpacking your stuff, finding out how much of your china broke, etc. Thanks for these tips. I'll keep them in mind and recommend them to friends who are thinking of moving house. It's really difficult to move homes because there are a lot of emotions involved in it plus the hard work. If you can find a reliable moving company then you won't have to deal with the hard work anymore.